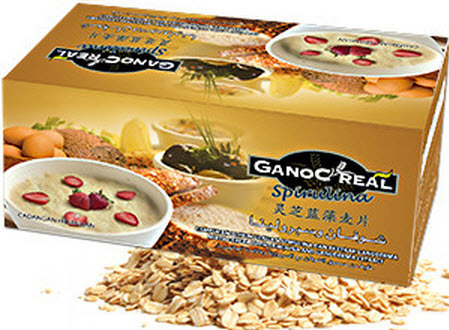 Our Tongkat Ali GanoCafe is infused with Ginseng, Tongkat Ali and Ganoderma. Want a great Energy Boost, without the spike and drop many of the energy drinks give you? 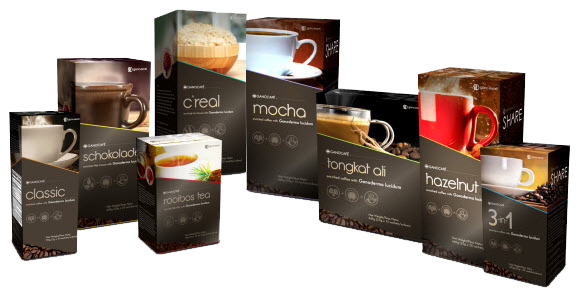 Tongkat Ali Ginseng Coffee is a potent combo of the performance-boosting herbs Panax Ginseng, Ganoderma Lucidum and Tongkat Ali (also known as Longifolia Jack) with fine Brazilian coffee that is organically grown and fair trade. Our secret is in the power of our proprietary blend. Tongkat Ali Ginseng Coffee tastes great AND the more you drink it, the better you’ll feel (instead of feeling worse when you drink too much coffee or too many energy drinks). What makes Gano Cafe different? All of our Gano Cafe coffee is low in acid, and is nutritionally enriched with Ganoderma Lucidum, known for it’s 200 plus nutrients. Check out what people have to say about Coffee with Gano in it. The Gano in our coffee supports the systems in your body, and is known to improve peoples’ health by boosting their immune systems, helping with blood sugar balance, supporting the adrenal system, reducing inflammation, and much, much more. 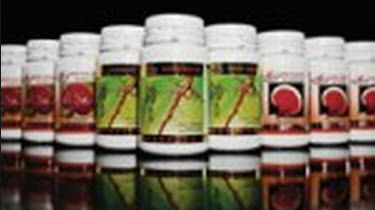 We have some details on the scientific studies done on Gano on our Ganoderma Benefits page. Like all of our Gano Cafe coffees, it comes in convenient individual packets (also known as “sachets”)- the coffee is brewed, then dehydrated, and all you need to do is add hot water to rehydrate and enjoy! It’s perfect for people on the go who enjoy a great cup of coffee. We wondered that too – so you’re definitely not alone! In a segment about herbal remedies, Dr. Oz featured Tongkat Ali as one of the most healthy roots around. He shared about its positive effects for both men and women, and Dr. Oz and his guest suggested getting your dose of this root in coffee! Read More here about Tongkat Ali. Taste what people are talking about…. p.s. One more great thing about Ganocafe coffee – all of our coffee, including our Ginseng Tongkat Ali Coffee, provide nutrients to the adrenal glands, instead of causing them additional stress. How can you resist a coffee that helps your body instead of depleting it? Hey! I was surfing arround on Google and found your website. Some good information in here! I also have a blog . Please feel free to leave a comment there. i do hope you never stop! This is perhaps the best blogs That i’ve ever read. You’ve got some mad skill here, man. Just hope for you to dont lose your look because youre one of the coolest bloggers available on the market. Please keep writing since internet needs someone like you getting the news out. Useful ideas, thanks for sharing them in gano cafe | Gano Cafe. Valuable information. Lucky me I discovered your web site unintentionally, and I am surprised why this twist of fate didn’t happened earlier! I bookmarked it. I am extremely impressed together with your writing skills and also with the layout on your weblog. Is this a paid subject or did you customize it your self? Anyway stay up the excellent quality writing, it is rare to see a great weblog like this one these days..
It’s really a nice and helpful piece of info. I am satisfied that you shared this helpful info with us. Please stay us informed like this. Thank you for sharing. Greetings from California! I’m bored to death at work so I decided to check out your site on my iphone during lunch break. I really like the information you present here and can’t wait to take a look when I get home. I’m surprised at how quick your blog loaded on my phone .. I’m not even using WIFI, just 3G .. Anyhow, great site! Much appreciation for this blog post. This is a very entertaining blog post. I wish to read more such very soon. Hello there, You have performed a great job. I’ll certainly digg it and in my opinion suggest to my friends. I’m sure they will be benefited from this web site. Good post. I study something more difficult on totally different blogs everyday. It is going to always be stimulating to learn content from other writers and practice a little something from their store. I’d prefer to make use of some with the content material on my blog whether you don’t mind. Natually I’ll give you a link on your web blog. Thanks for sharing. I actually have enjoyed the article, but your site is pretty broken in Google Chrome. What theme are you using? Hi Malorie – I’ve tested quite a bit of our site in Chrome, and it works well. Is there a particular area that isn’t working for you? These are really cool templates. Thank you for your inspiration. Yes – that’s fine – thanks for asking. What a great post! Thanks and keep up the good posts. Awesome tip, i love it! I just want to mention I’m novice to blog and really liked your site. Most likely I’m gonna bookmark your website . You certainly have great well written posts. Thank you for revealing your website page. Hi there! I simply wish to give you a big thumbs up for your excellent information you have here on this post. I will be returning to your website for more soon. I value the knowledge on your website. Thnx. Excellent web site. Plenty of useful information here. IЎ¦m sending it to several friends ans additionally sharing in delicious. And of course, thanks on your sweat! Helpful information. Fortunate me I discovered your website accidentally, and I’m surprised why this accident did not happened earlier! I bookmarked it.